A healthcare surrogate is someone who is appointed to make your health and medical decisions for you, in the event of serious illness or injury which renders you unable to do so. The surrogate is not someone you appoint legally, but is typically appointed for you, by medical staff. This process is a default for anyone who doesn’t have a court-appointed guardian, or what is known as a “medical power of attorney.” For some people, having a doctor or nurse appoint a healthcare surrogate isn’t cause for stress, but most people prefer having more power to choose who handles these important decisions. Most of the time, the appointed healthcare surrogate is a family member such as a spouse, parent, or adult child. Medical staff such as your attending physician or advanced practice nurse will be charged with naming your surrogate, and must make a reasonable effort to find your next of kin, often in the following order: spouse, adult children, parents, adult siblings, adult grandchildren, and close friends. However, in cases where those individuals aren’t present, or in the cases of non traditional relationships, unmarried couples, and blended families, the surrogacy decision can be much more complicated. This is one of the many reasons why more and more people are choosing to include the medical power of attorney (MPOA) in their estate plan. This document gives you ultimate control to appoint the able-minded adult you wish to have in charge of your medical decisions. Your surrogate has the power to make many different medical decisions, including any decision to give, withhold, or withdraw informed consent to any type of health care, including but not limited to: life-prolonging interventions, medical and surgical treatments. psychiatric treatment, hospitalization, nursing care, treatment in a nursing home, home health care, and organ donation. 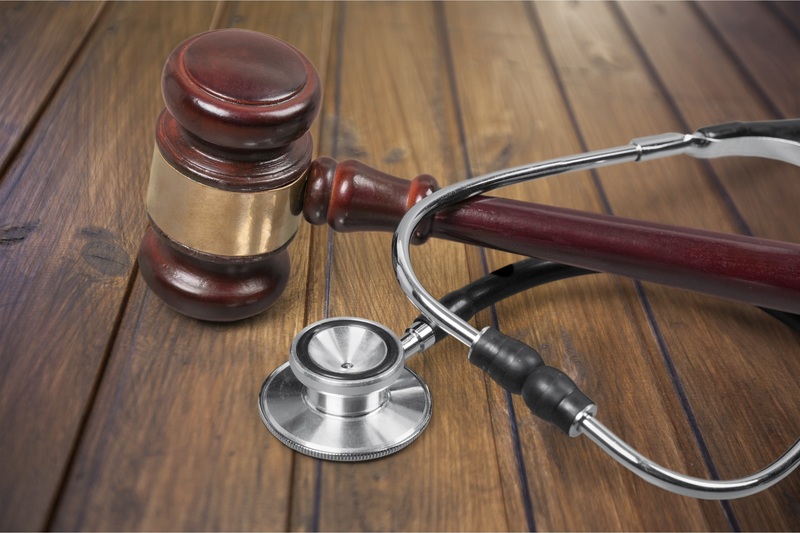 If you want to learn more about the healthcare surrogate designation, and how this differs from the medical power of attorney, reach out to us at Megan Amelung Law. Request your free consultation to get started.